Athens is set to host the 5th Meeting of the EAU Section of Uro-Technology on July 8-10, its first standalone meeting since 2003. Effective training is essential to the adoption of technology in urological surgery, and ESUT has taken every effort to offer the best in hands-on training during its meeting. 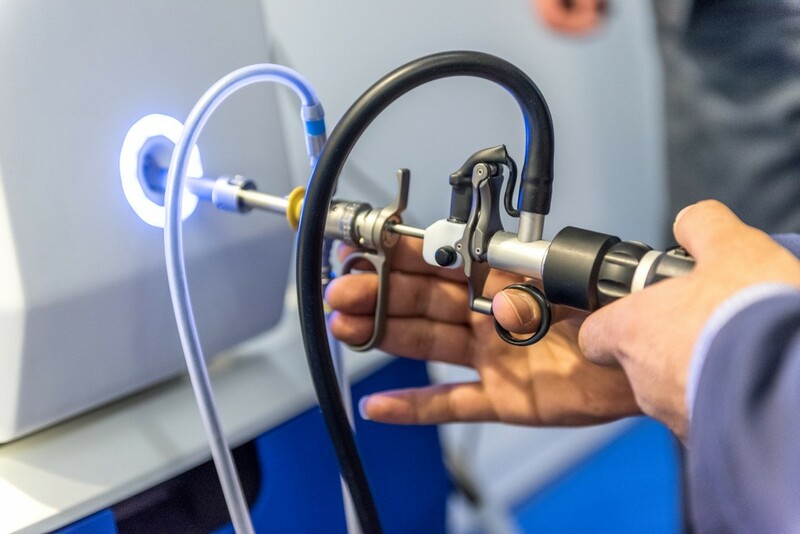 ESUT regularly provides hands-on training at the Annual EAU Congress, other Section Meetings or specialised masterclasses in collaboration with the European School of Urology. ESUT16 brings together these years of experience to a varied single-location set of training sessions. ESUT16 offers hands-on training in: bipolar TURP, laser treatment, ureterorenoscopy, PCNL laparoscopic suturing, and basic laparoscopy. Delegates will also have the opportunity to take the practical part of the E-BLUS exam in Athens. More important still than having and using the right tools is technique. Many of the debates that will be held at ESUT16 revolve around different approaches that surgeons may wish to take when operating on patients. Debates are scheduled on the merits of miniaturised instruments for use in PCNL, as well as “the big fight” on prone or supine position. ESUT16 features six different live surgery sessions, covering a range of topics. Procedures will be performed locally in Athens and some will also be pre-recorded, ‘as live’ cases. Local patients will be matched with surgeons, with most of them coming from abroad. The pre-recorded procedures will be screened in between the live surgery, making sure the sessions are filled with cases. Online registration for ESUT16 is open until July 1st. Special rates are available for EAU Members, Residents and Nurses. You can also arrange accomodation in Athens through the Meeting website.